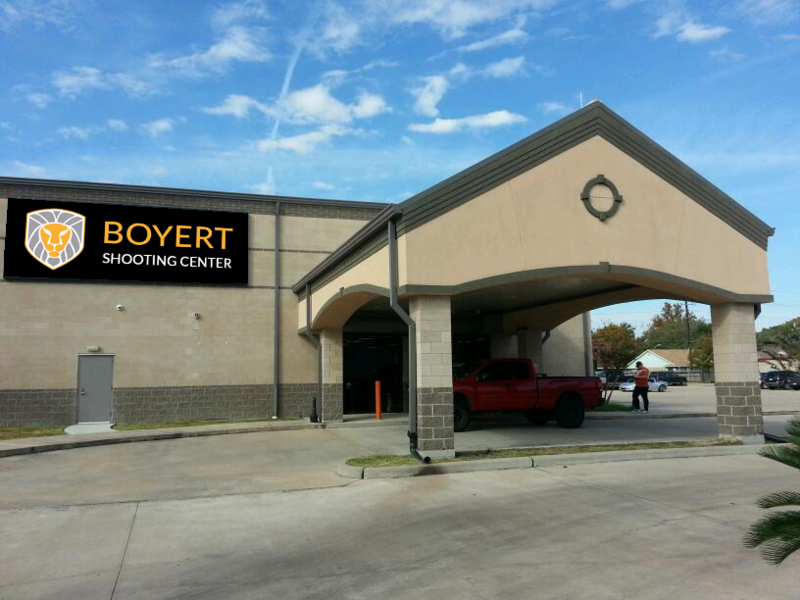 Tired of waiting in long lines and paying for range time when you come to shoot? Take advantage of priority lane reservation, waived range fees, and discounts on classes when you sign up for any of our 3 memberships! ADDITIONAL CLASSIC MEMBER - $35/MO. ADDITIONAL GUARDIAN MEMBER - $55/MO.